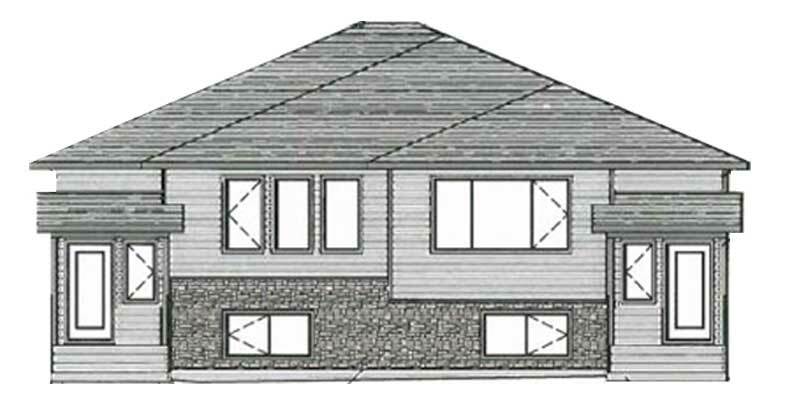 Fully developed half duplex with approx 1900 sq ft on two levels. 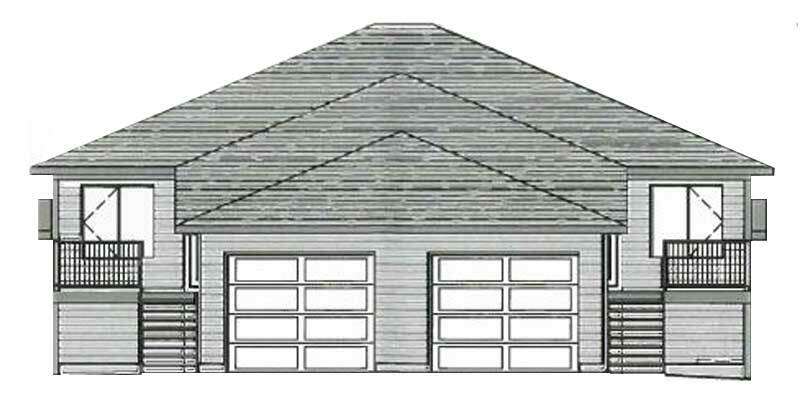 Main floor features are Living Room, Kitchen, Nook, Mudroom and large Walk-In Pantry and access to 14′ x 26′ attached heated garage. 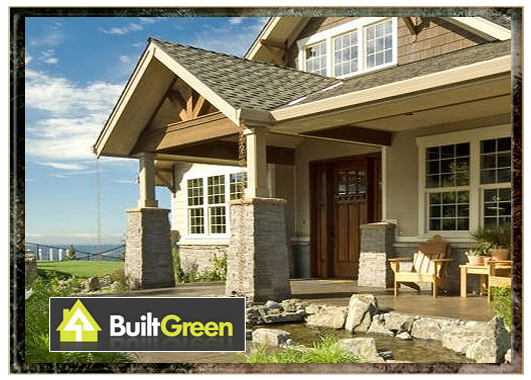 BUILT GREEN® homes are third party certified, energy efficient and environmentally responsible homes. This label adds value to your home by promoting the use of resource-efficient, environmentally friendly, construction practices and products. 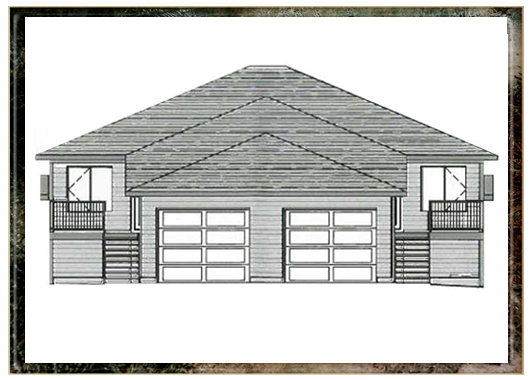 Visit our current custom Homes For Sale. Visit our gallery of custom Homes Sold. Why Build A 3D Home? 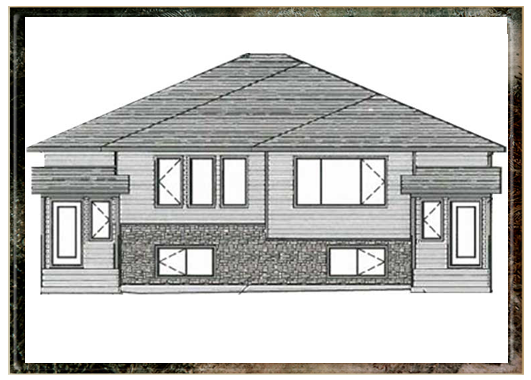 3D Builders delivers quality custom homes in the Medicine Hat area. appliances, window coverings, Concrete ICF center dividing wall for minimal noise.